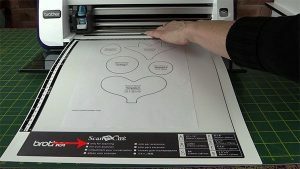 View cart “Cutting Fabric With Your ScanNCut” has been added to your cart. 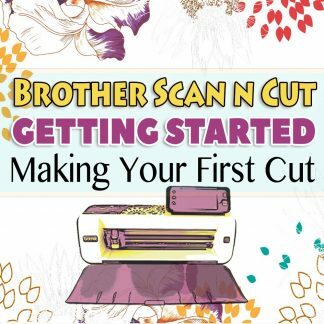 We know a lot of people who purchased their ScanNCut machine specifically to cut fabric for quilting and appliqué, but are struggling to make it work. I’ll be honest with you, we did too. We managed to conquer cutting paper after some trial and error but whenever we tried to cut a bit of fabric with the machine, we would always end up with either the fabric not cutting cleanly or the fabric lifting and getting caught in the blade. In other words, a complete mess. However, we kept at it and we finally got to the point where we have became totally confident cutting fabric and I have to say, it’s a good feeling to have. We want you to feel that way as well and that’s why we created this training program. 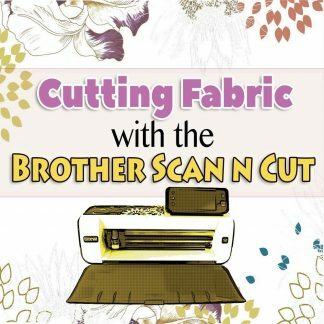 It will take you through from start to finish on how to cut fabric with your Brother Scan n Cut machine. 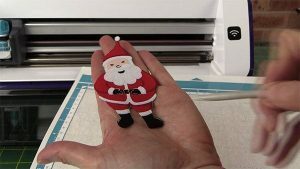 There are 37 videos in this course with written step-by-step instructions included for each video. 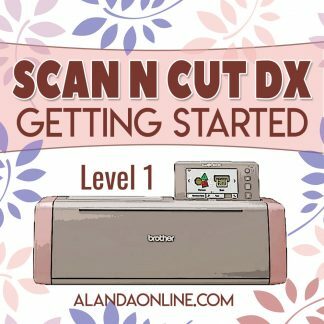 All the videos and instructions are available 24/7 for you to view online, but if you prefer you can download them to your computer so that you always have them on hand. 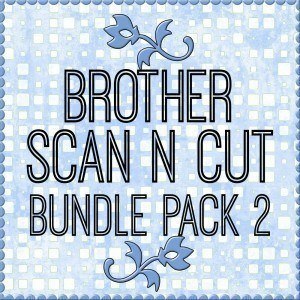 The written instructions can be downloaded in PDF form. 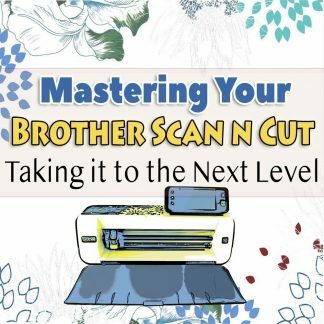 2 1/2 years ago I bought a Scan N Cut CM650W thinking I would use it to cut patches for patchwork quilts. I had no success at all. 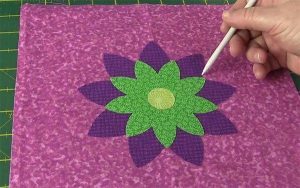 Didn’t want to put Steam a Seam on the back of quilt pieces, and couldn’t get them cut properly without it. 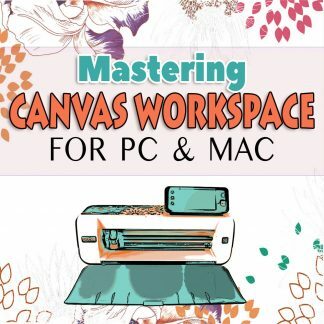 Last November I purchased your Working with Fabric training program. 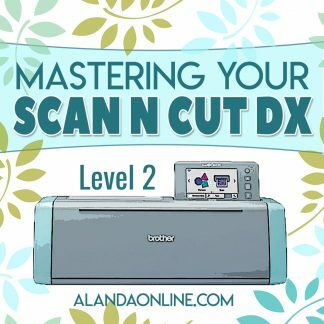 I’ve been so overwhelmed by my SnC that I couldn’t make myself try to use it. 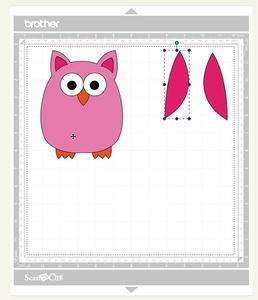 However, yesterday I made up my mind to try to cut some applique pieces to use in a machine embroidery project. 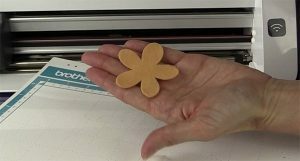 I downloaded the new Canvas Workspace program and was able to cut and use applique pieces to machine embroidery a flower that consisted of stem, three leaves, and three flower with five petals each! I made some mistakes but none that kept me from completing my project! I just wanted to let you know that without your lessons, I could have never done this. I was ready to give away or try to sell my SnC. However, now I can’t wait to use it for more projects. Thanks to you!